Otaru is a city where history is carved by the canal. Hotel Nord Otaru is a European style hotel which stands in front of the Otaru canal and made totally by marble in an image of the Taisho era romance. 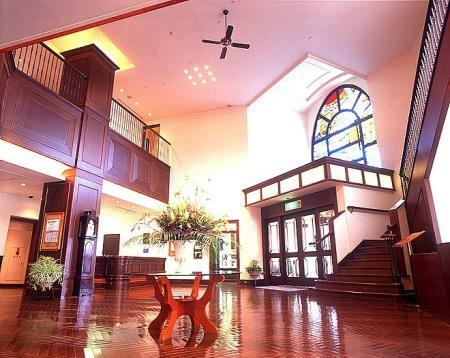 Guests are welcomed at the noble entrance lobby with the large wooden framed stained glass, and a patio with a fountain. The mostly wooden interior is popular with women. 7 minutes walk from JR Otaru Station. 3 munites by taxi from JR Otaru Station. 80 minutes by car from the Shin- Chitose Airport.